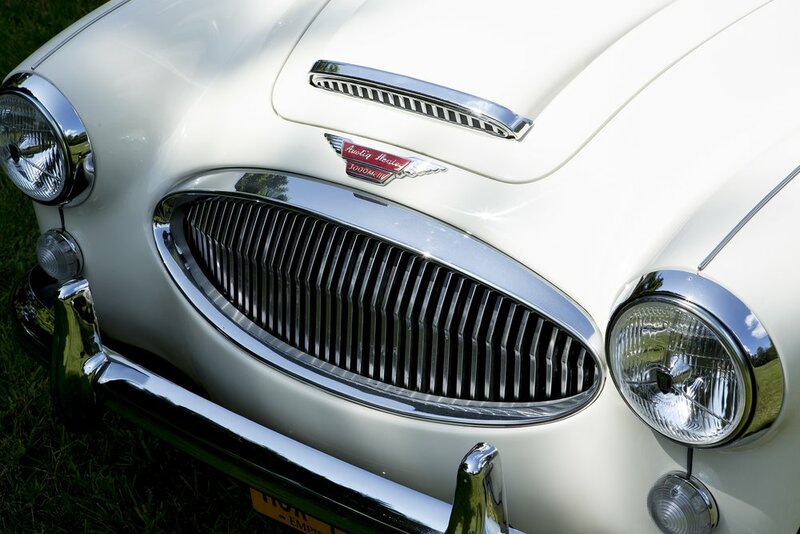 When we acquired this Healey it was finished in a British racing green with a tan interior. The heritage certificate revealed its original colors as old English white with a red gut which motivated us to bring it back to the state it was initially intended. Enjoy the transformation! Rotten floors and a leaky engine - soon to be a solid mechanically restored survivor - COMING SOON (inquire for details and pricing). This step-side was stashed away in a barn in 1985. We had the pleasure to give her life again. Follow our journey from the barn - to the workshop - to her parked up outside the local diner, just like it did in 1955.